Posted on January 2, 2014 by triciachatter. 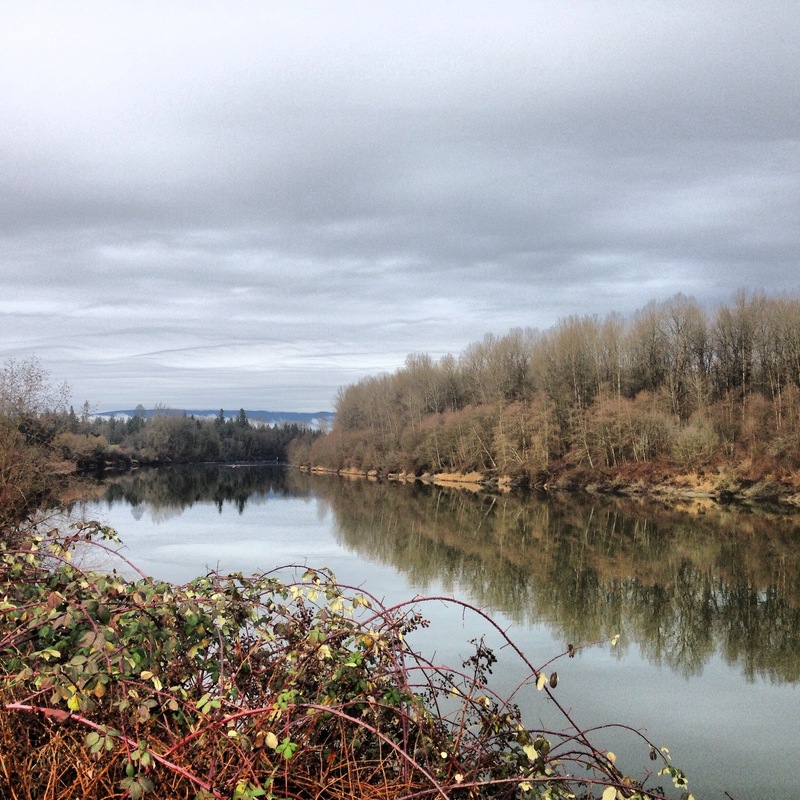 This entry was posted in Photography and tagged BC, British Columbia, Canada, fort Langley, Vancouver. Bookmark the permalink.